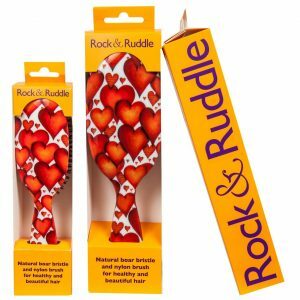 Home / Uncategorised / Why and how to choose your Rock & Ruddle hairbrush? I love my brush but How can I get rid of the dirt trapped between the bristles of my brush. Just rinsing isn’t enough…. Thank you for your comment. I apologise for the long delay in responding. We had a technical problem with our website and have only just seen your comment. 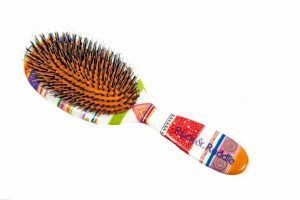 Please find below some details regarding the best way to clean your hairbrush. 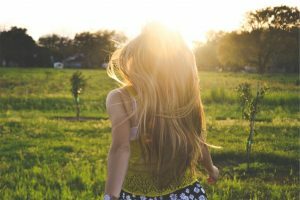 I very much hope that this will be helpful for you. 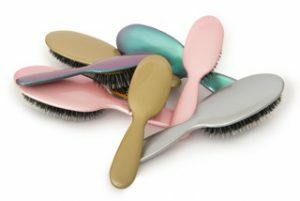 Firstly gently remove old hair from the brush and bristles. 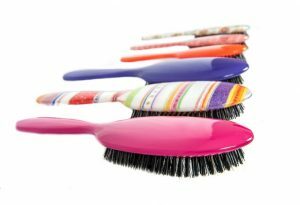 Wash the bristles by dipping them in warm soapy water. Carefully rinse with cold water and towel dry to remove and soak up any excess water. The bristle pad may be removed for thorough cleaning, and then clicked back into the brush back. Avoid submerging the whole brush. Please do not hesitate to contact me at info@rockandruddle.com if you have any further enquiries.